Raised Garden Bed Out of Dresser. Here is taking recycling to extremes one might think. 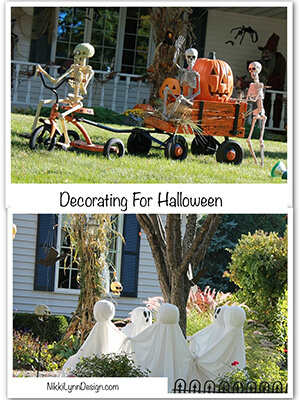 I think it is a creative way to recycle and make use of something that would just end up in the landfill. 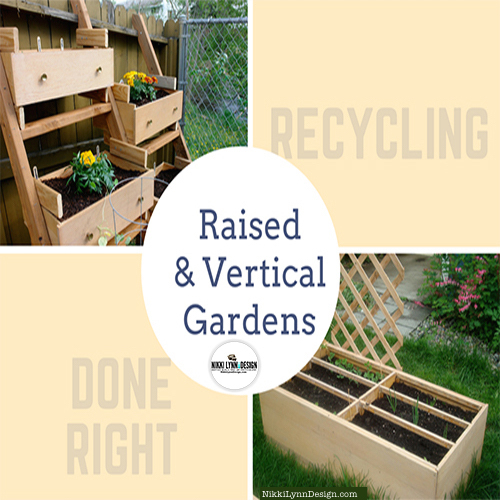 For those of you without a lot of space or love vertical gardening this might just work for you. Fill the dresser with soil. 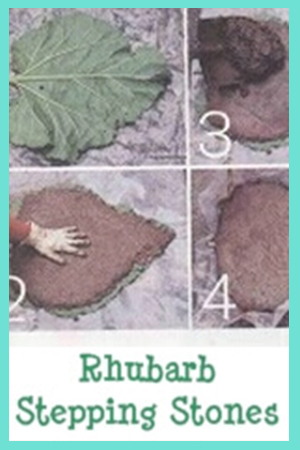 You can add lattice for growing climbing vegetables such as cukes and beans. When starting seeds you can use it much as a cold frame by adding plastic or glass until the weather is nice. As the weather gets nice, you can remove the glass or plastic on the dresser frame and let mother nature work her magic. 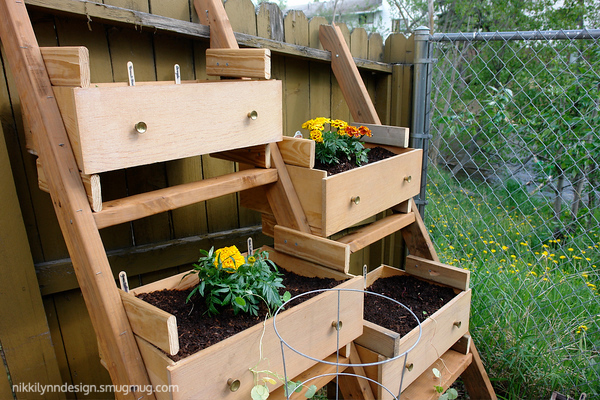 Build ladders to house the dresser drawers along with a fence line for extra planting. 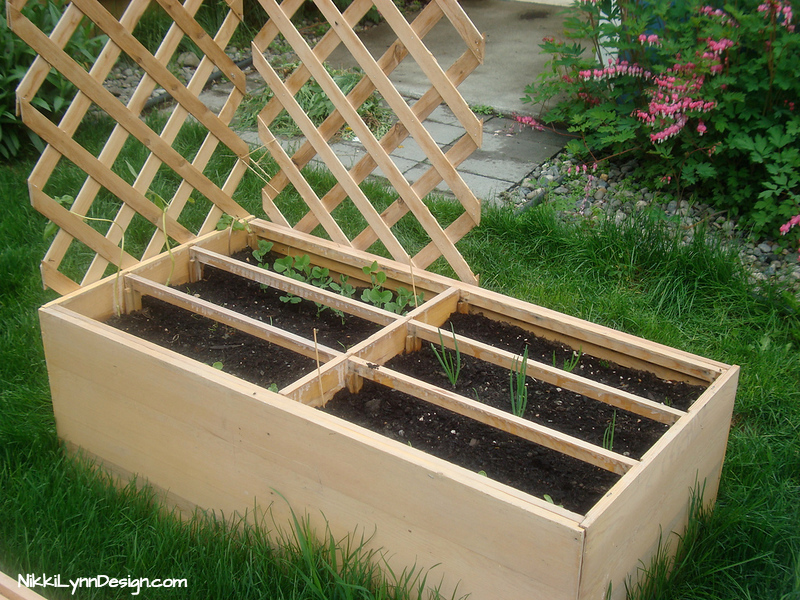 Certainly, a quick way to start a raised garden bed and add extra vertical space for gardening.